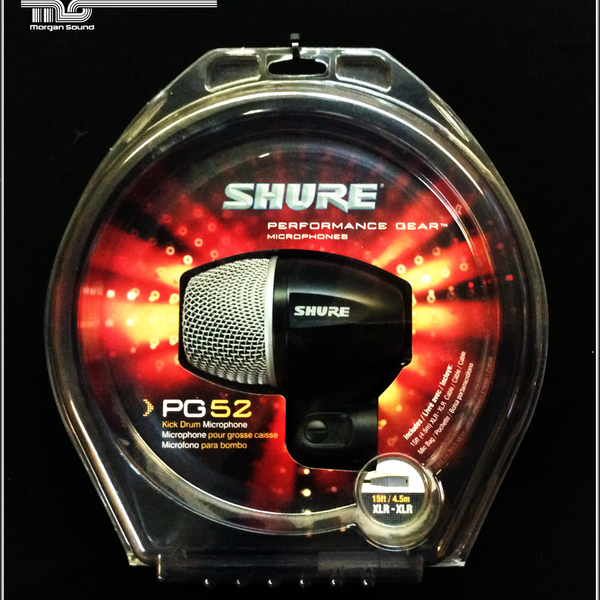 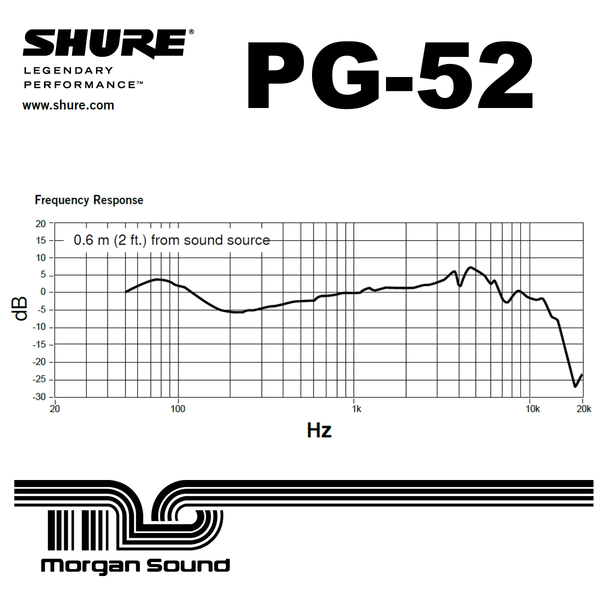 New Old Stock / New In Box Shure PG52 Mic w/ 15ft/4.5m XLR Cable, in original packaging. 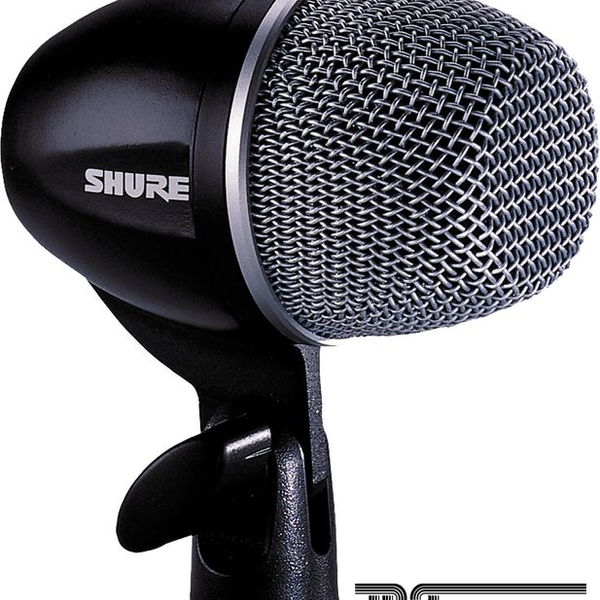 The PGA52 is a professional quality kick drum microphone with an updated industrial design that features a black metallic finish and grille offering an unobtrusive visual presence and exceptional performance in rigorous environments. 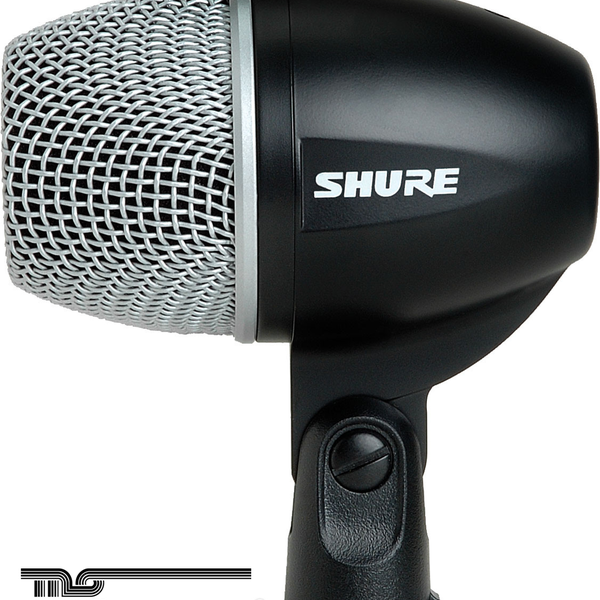 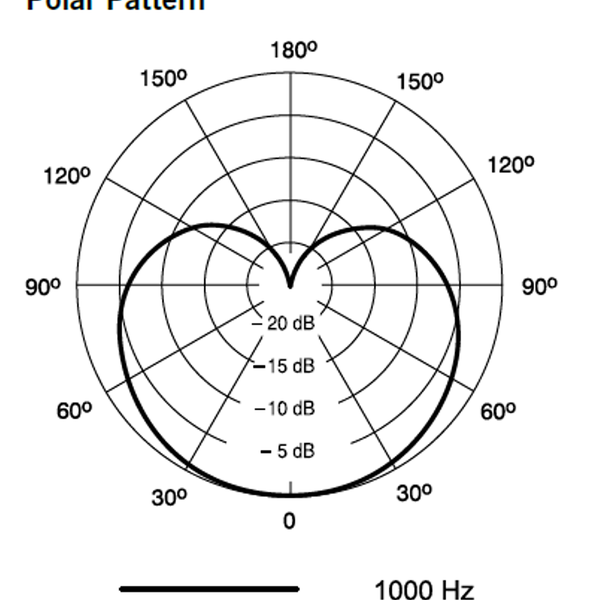 Legendary Shure sound, great deal.